aafusion Spa Salon offers the most luxurious spa experience south of the river. Offering the skills and talents of some of the finest professionals found in the Twin Cities. With an extensive selection, AM Salon has got you covered for whatever you need. If there’s a wedding, party, or event in your future — or if you’re simply ready to get pampered — give them a call today! Hair and Beauty Done Right. Be instantly transported to a tranquil and serene setting reminiscent of a Mediterranean getaway with a full service spa experience. Walk-ins welcome! 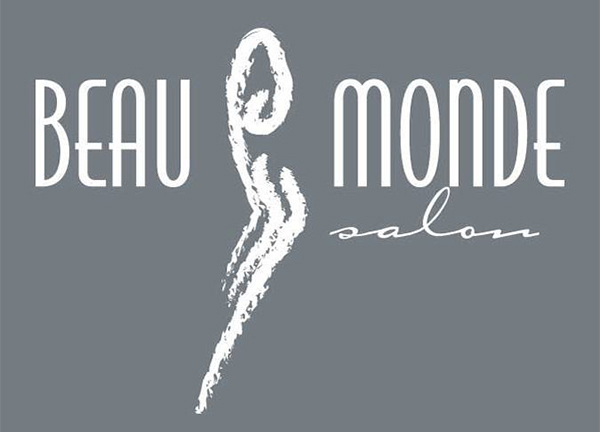 From the moment you enter Beau Monde Salon until you leave, each team member focuses on the small things to help you feel your best, it’s all about your needs, your style, and lifestyle. 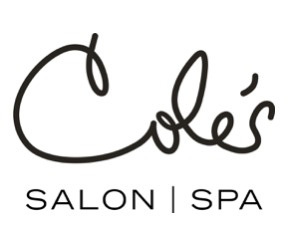 Cole's Salon offers our clients complete hair, nail and skin care services. 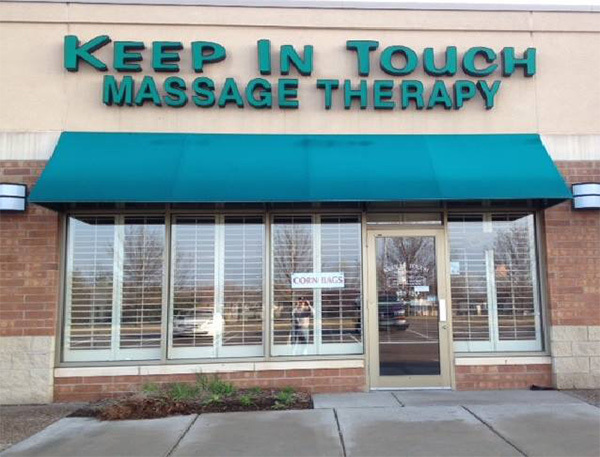 Enjoy a superb, consistently high-quality massage from professional massage therapists. Open 7 days a week with extended hours and seven comfortable, relaxing therapy rooms to optimize your massage experience. 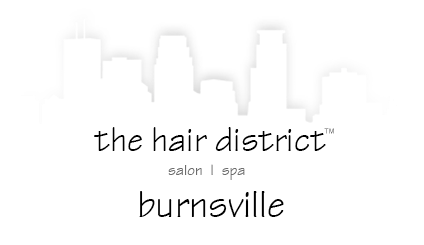 Le Beauté Salon & Spa is a Salon and Spa located in Burnsville, MN and serving the Southern Metro area and the surrounding communities with exceptional services to exceed the most demanding standards! 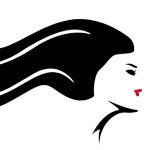 Offering Hair, skin, massage, nails and waxing services through one of their many talented professionals. Visit their website to find your professional today!